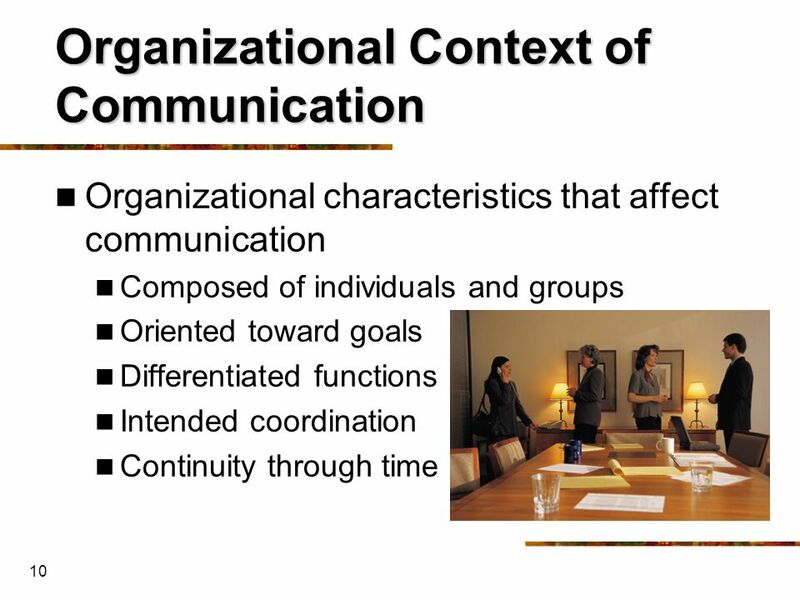 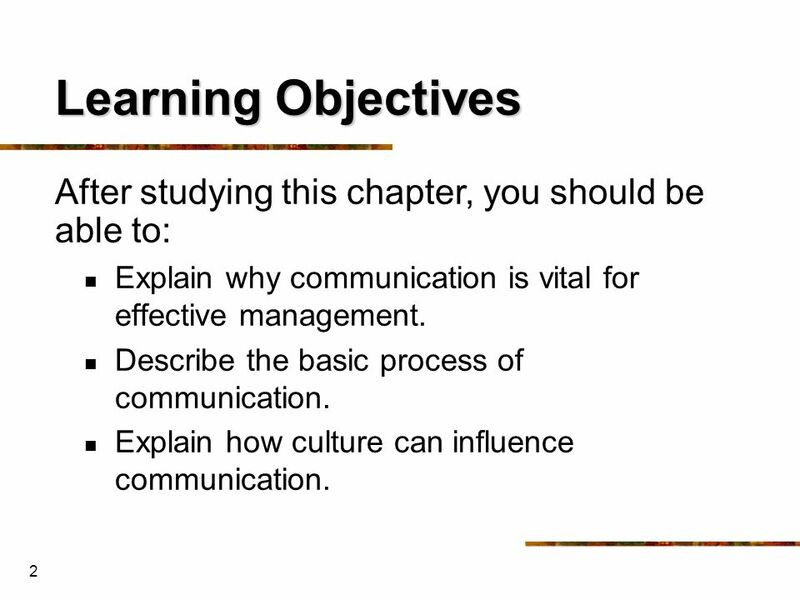 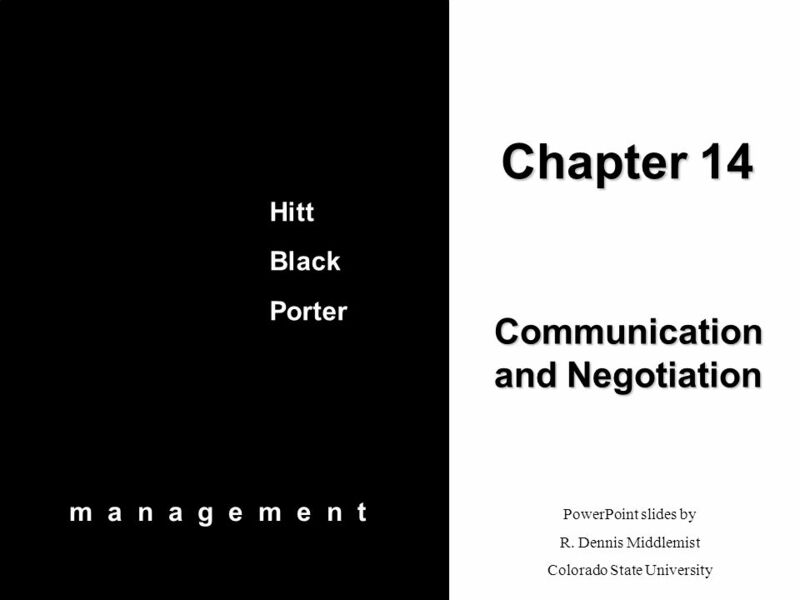 2 Learning Objectives After studying this chapter, you should be able to: Explain why communication is vital for effective management. 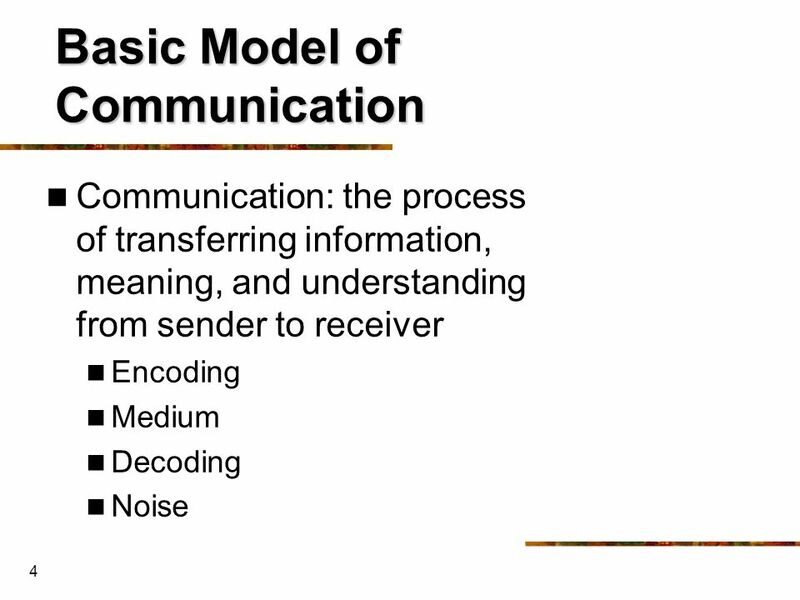 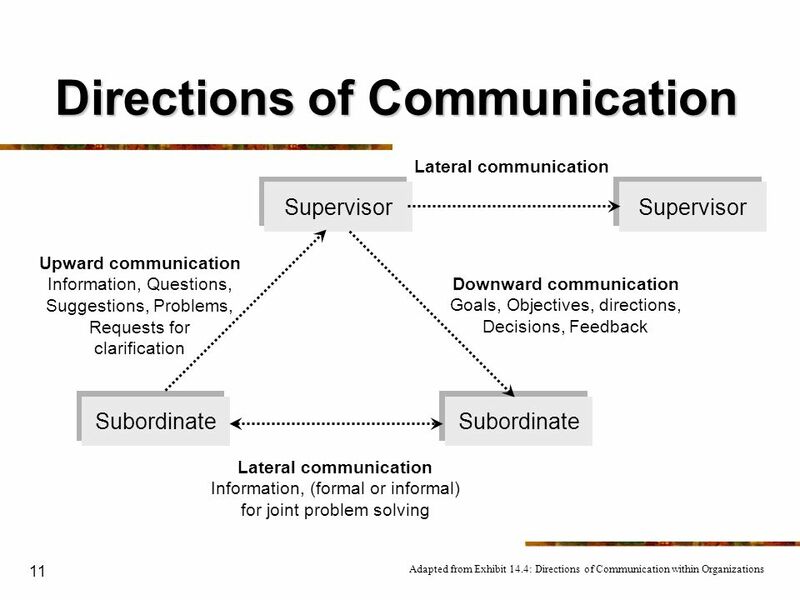 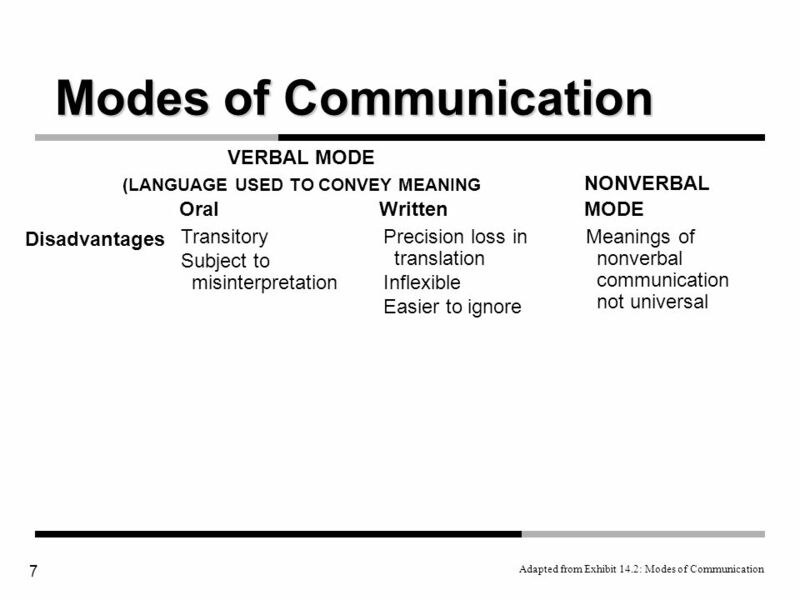 Describe the basic process of communication. 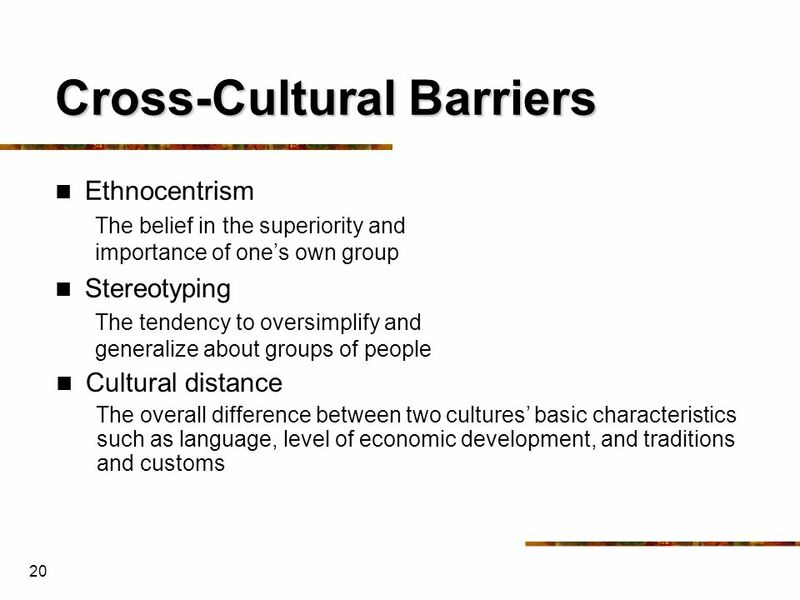 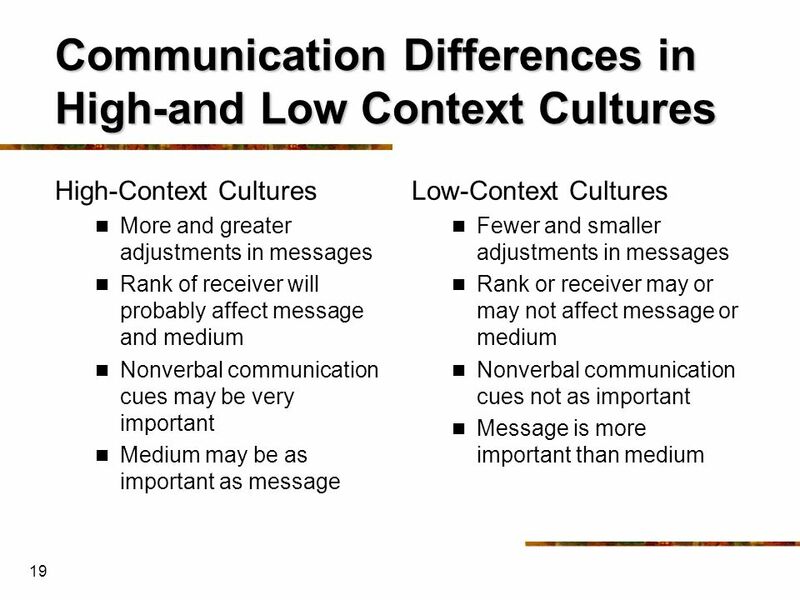 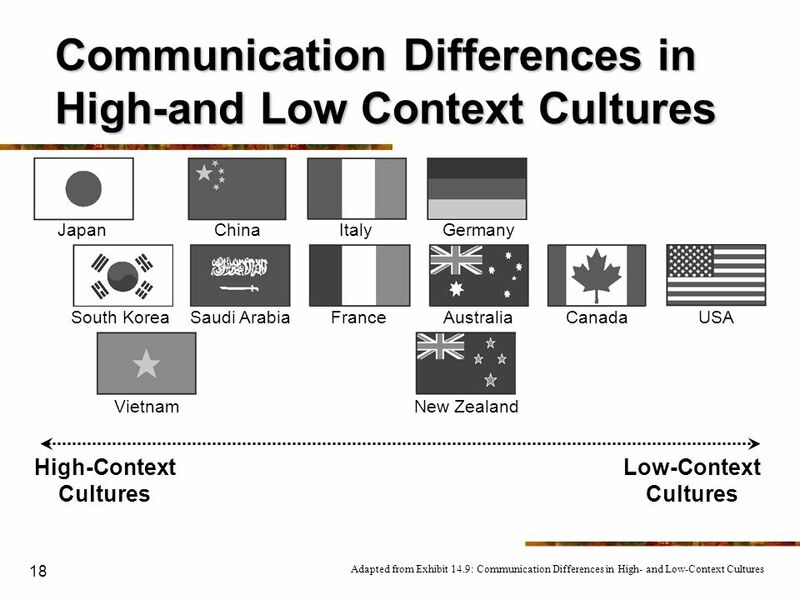 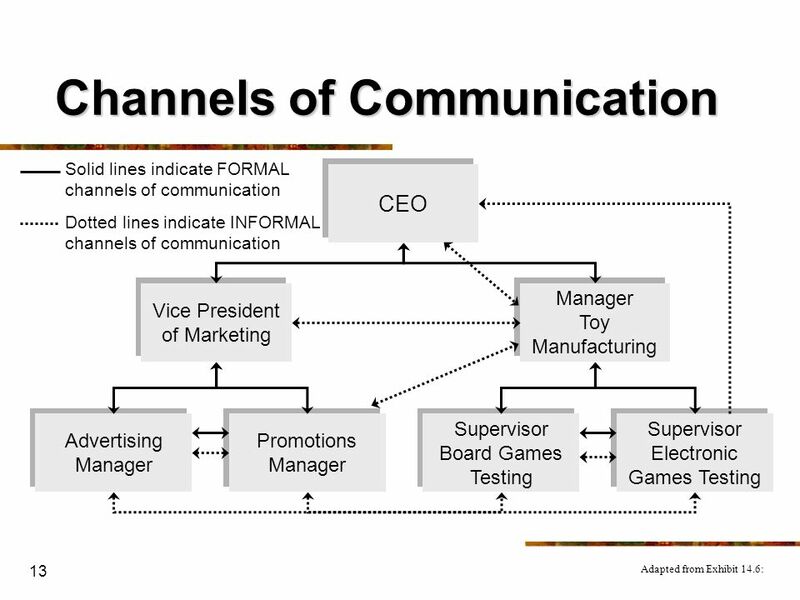 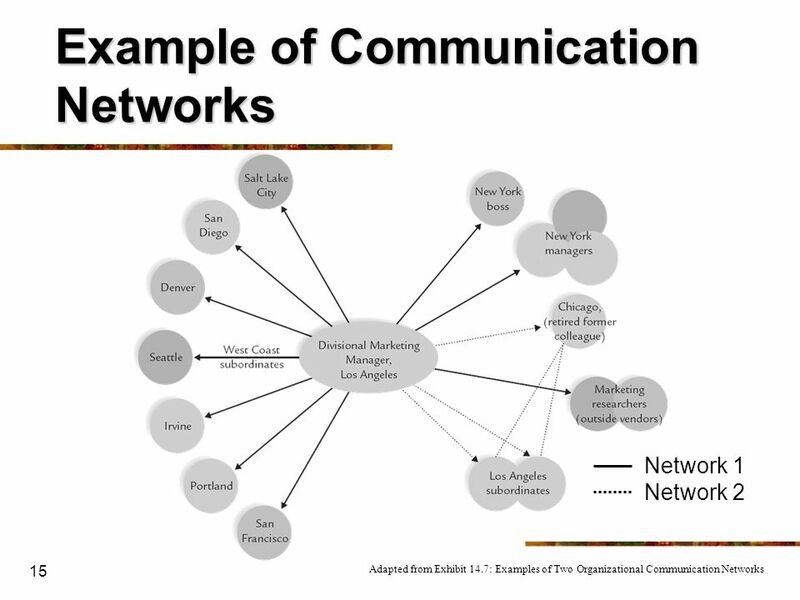 Explain how culture can influence communication. 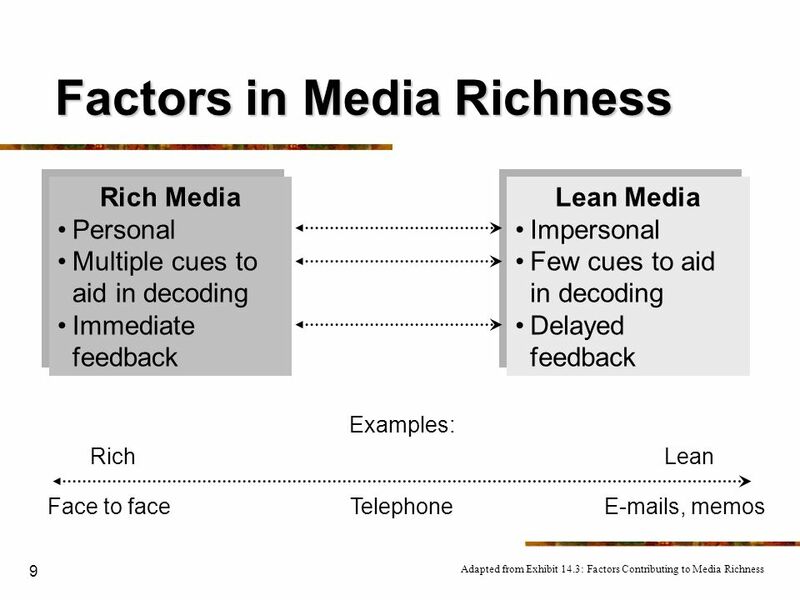 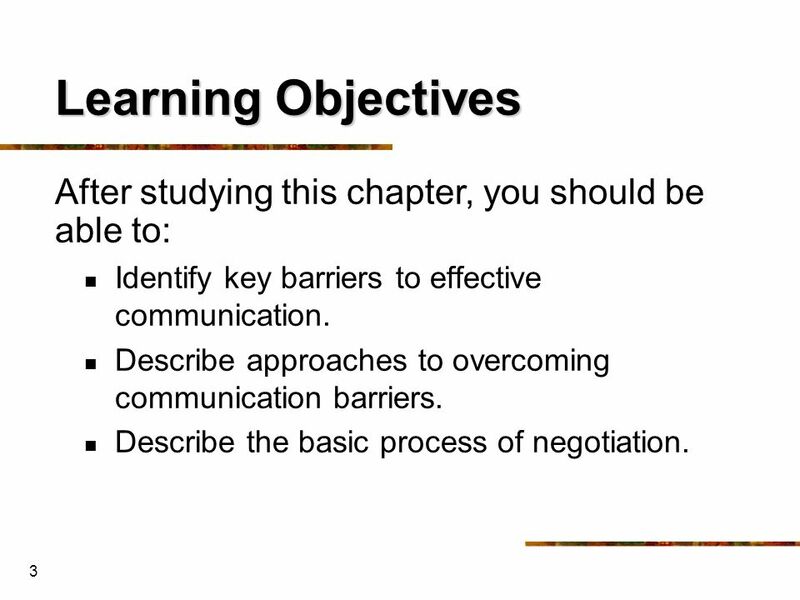 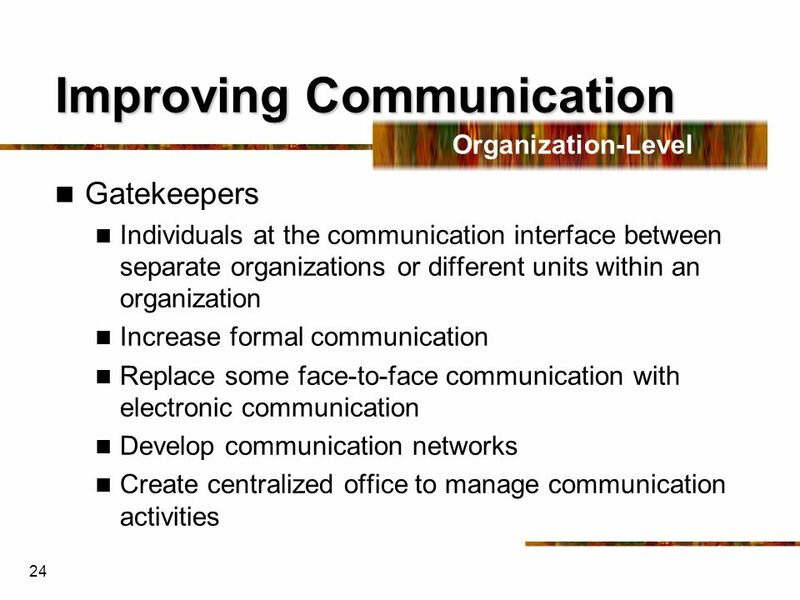 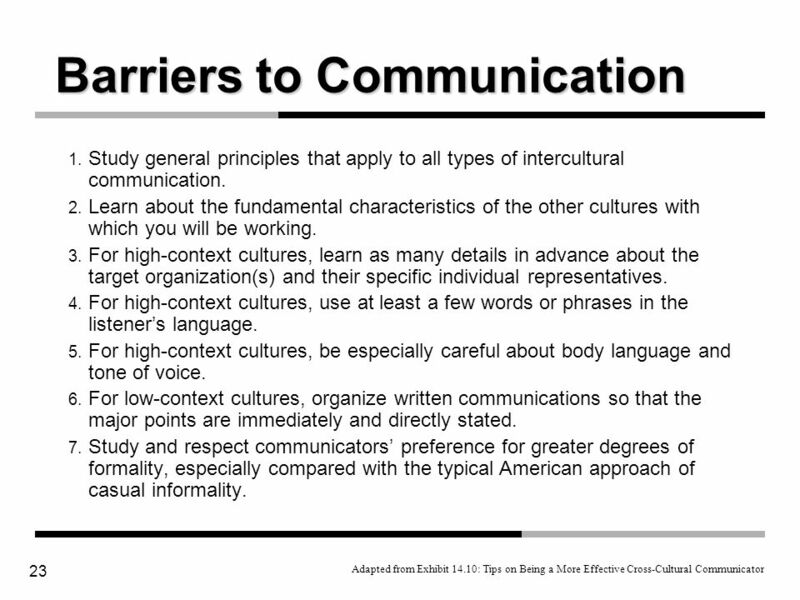 3 Learning Objectives After studying this chapter, you should be able to: Identify key barriers to effective communication. 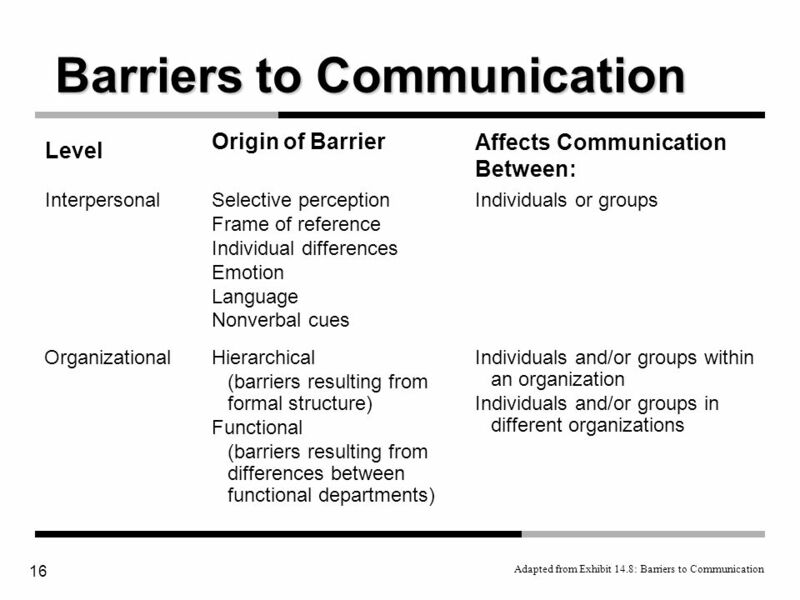 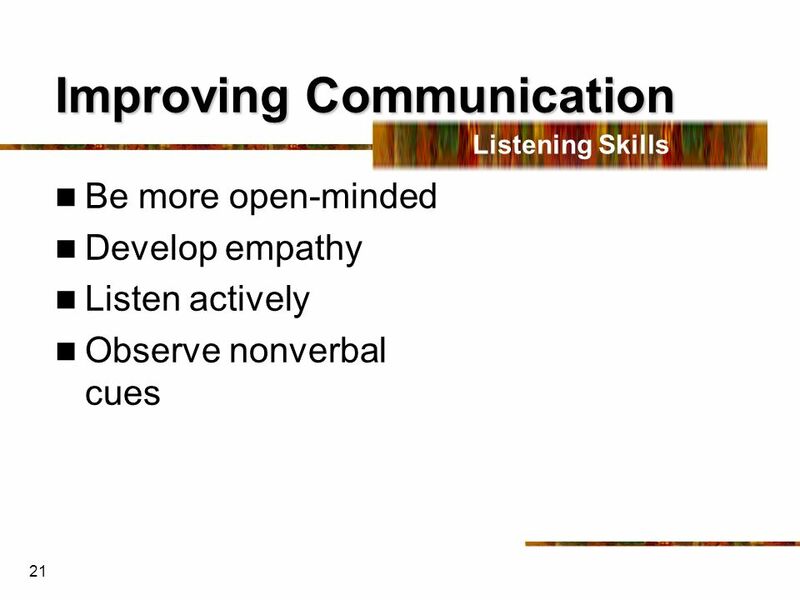 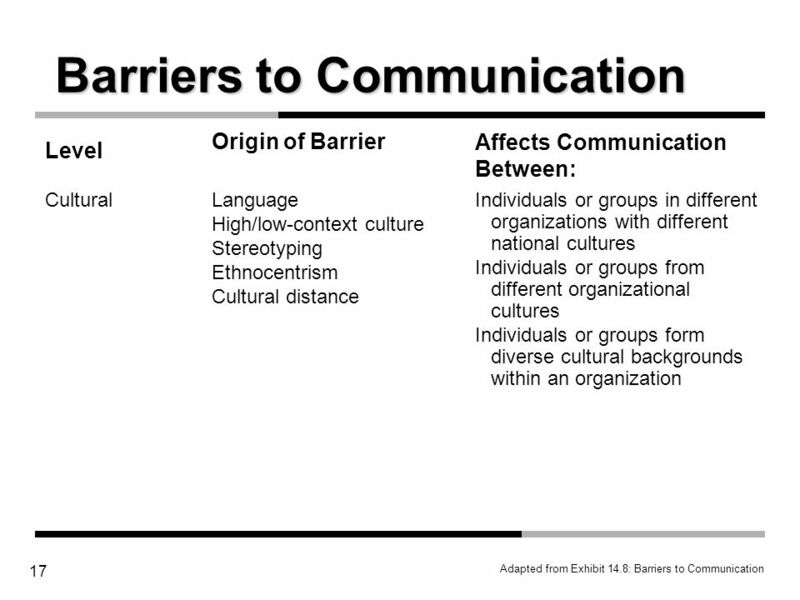 Describe approaches to overcoming communication barriers. 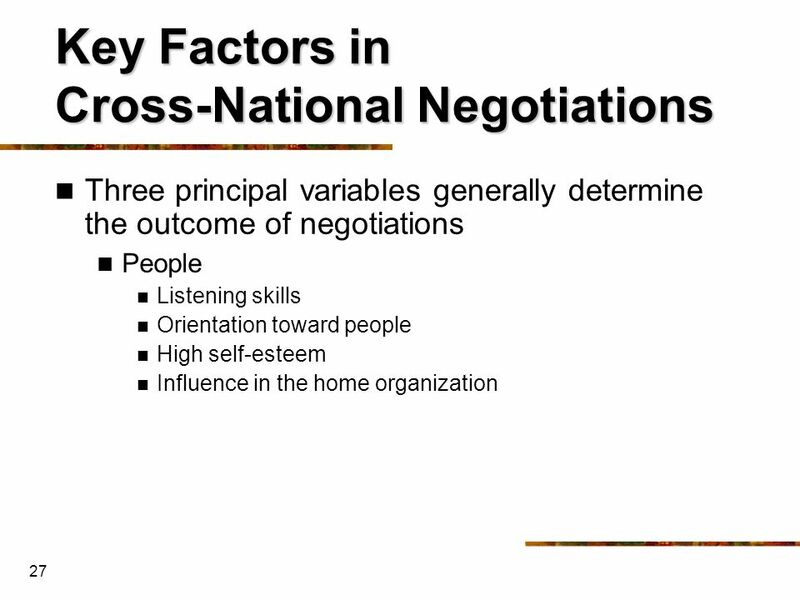 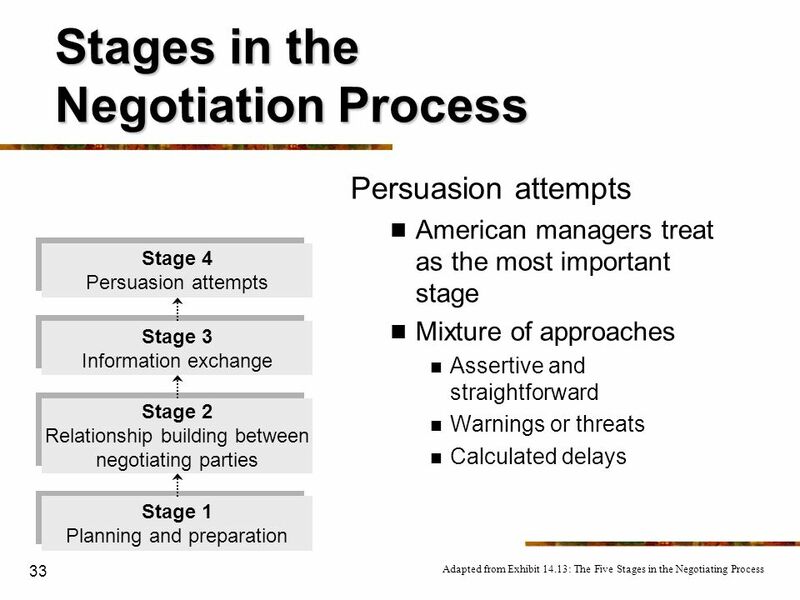 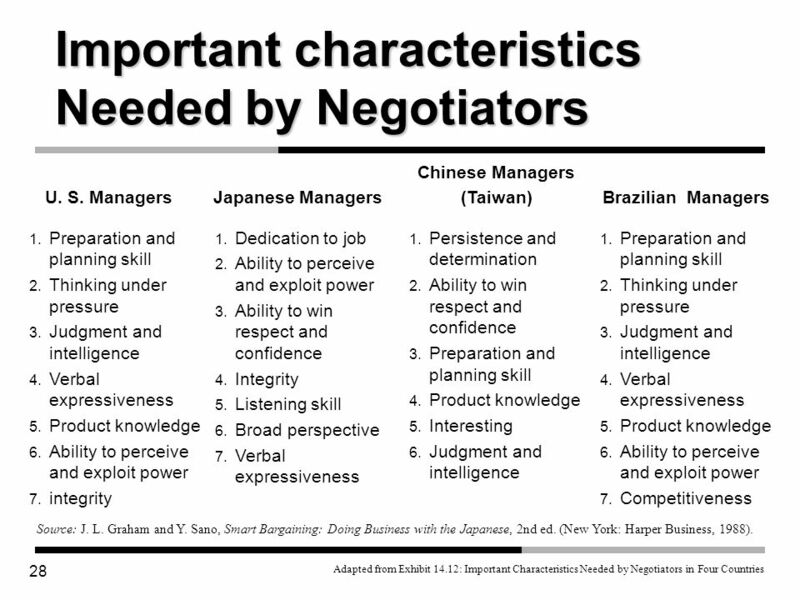 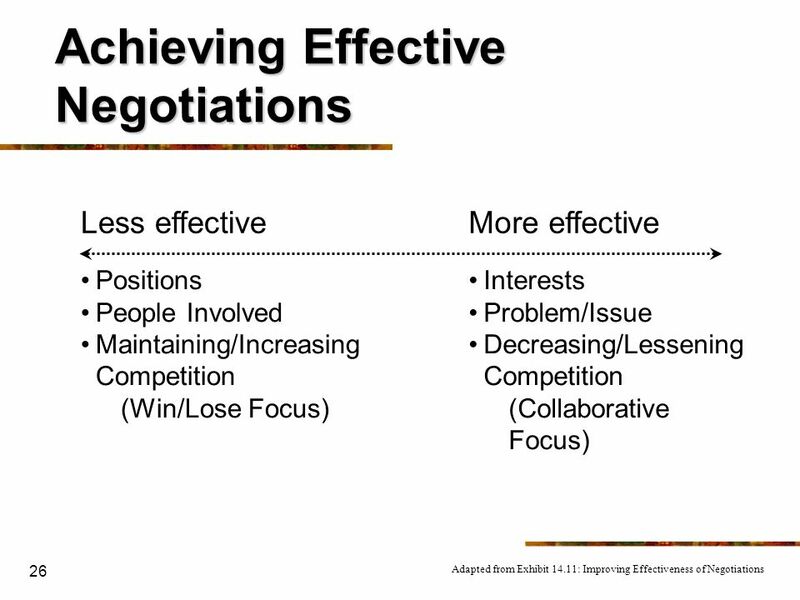 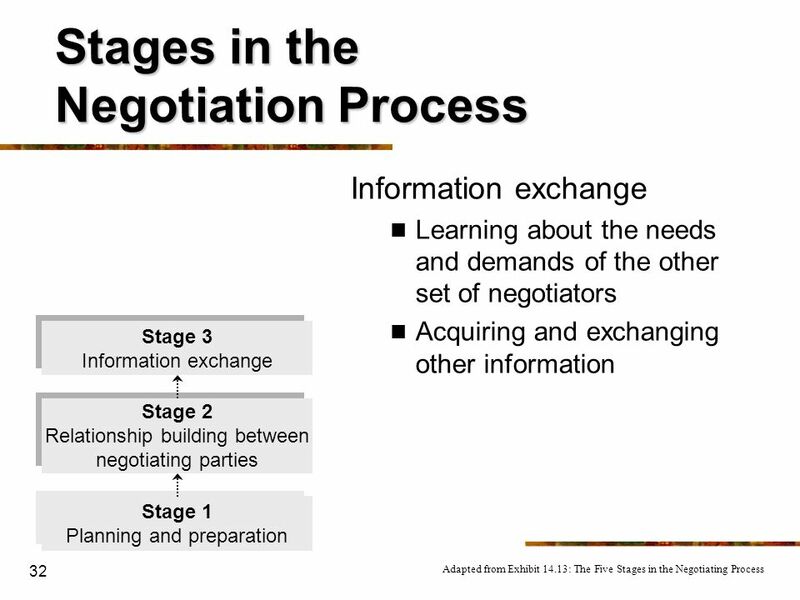 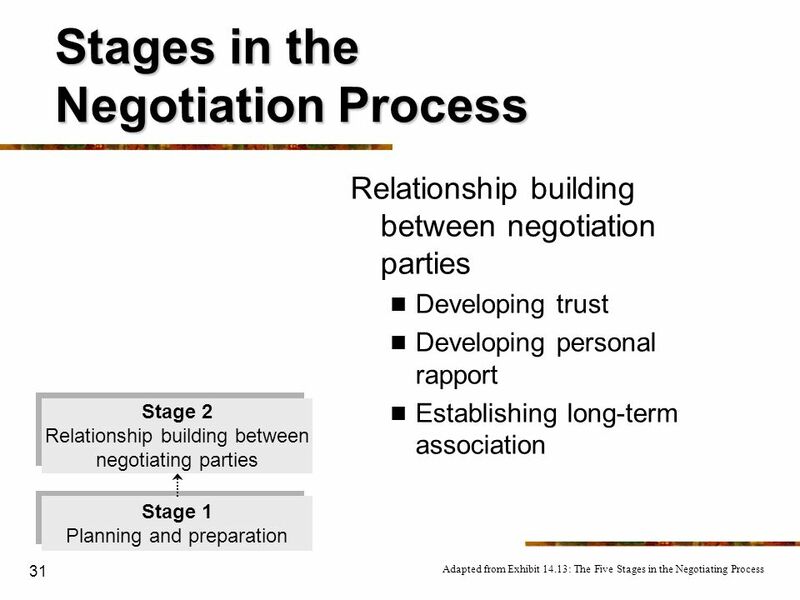 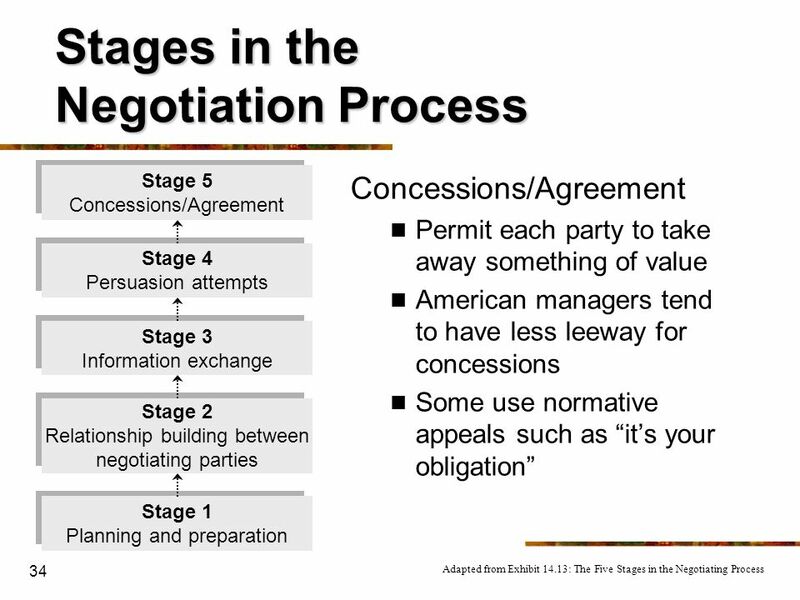 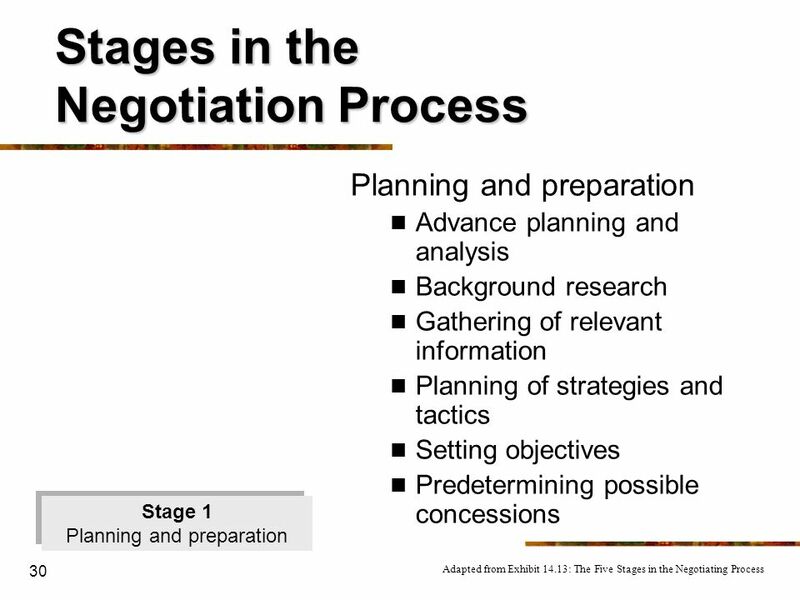 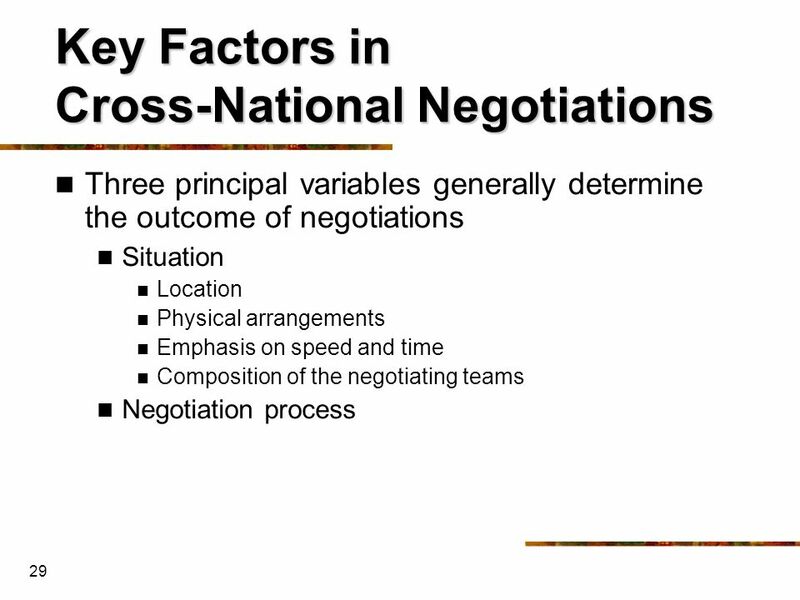 Describe the basic process of negotiation. 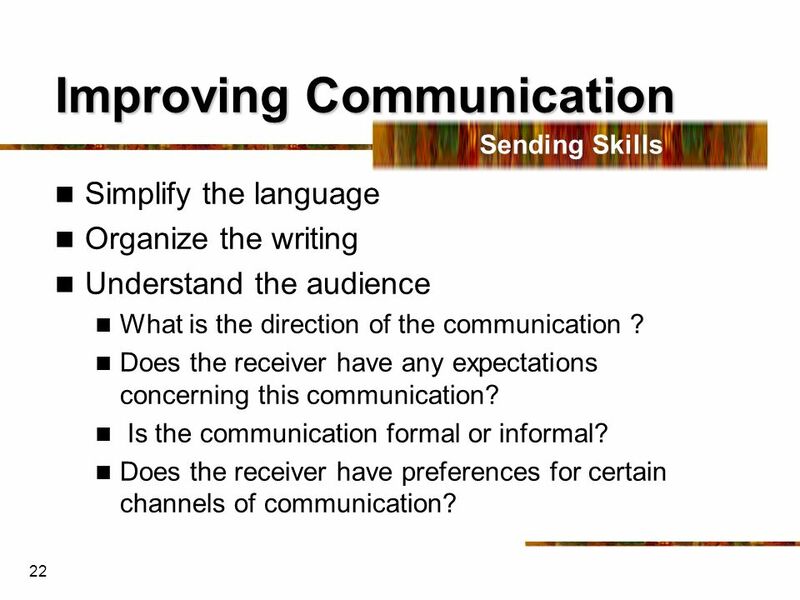 Sending Skills Simplify the language Organize the writing Understand the audience What is the direction of the communication ? 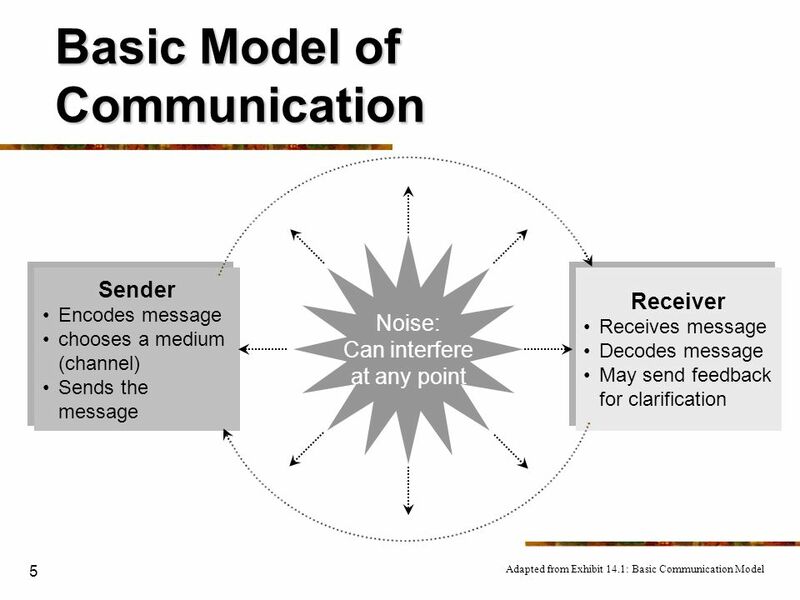 Does the receiver have any expectations concerning this communication? 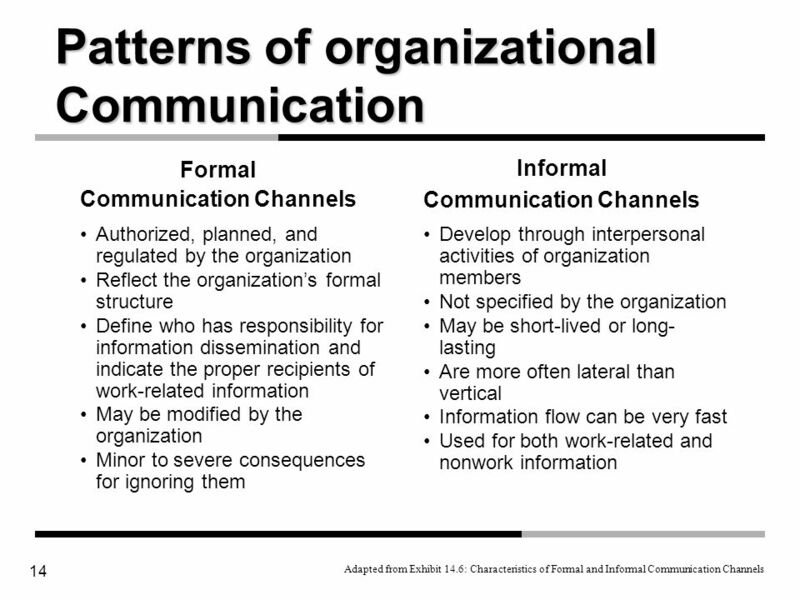 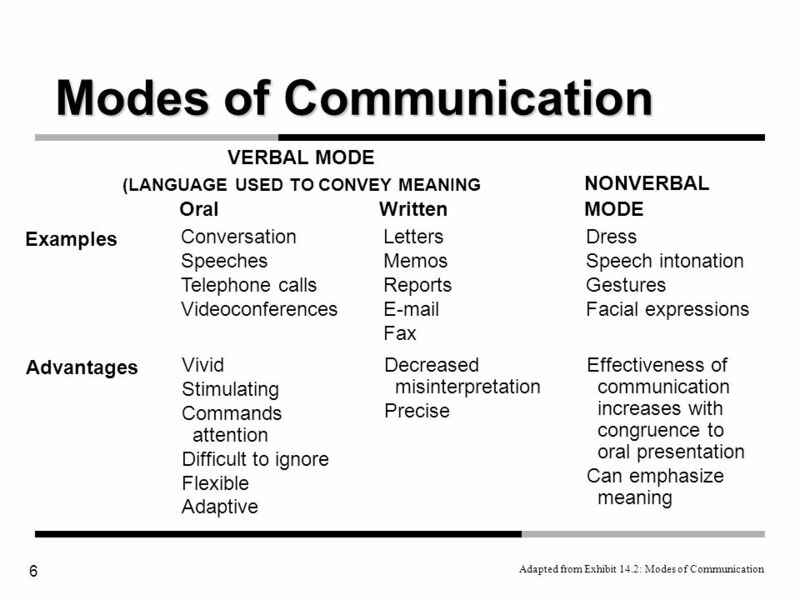 Is the communication formal or informal? 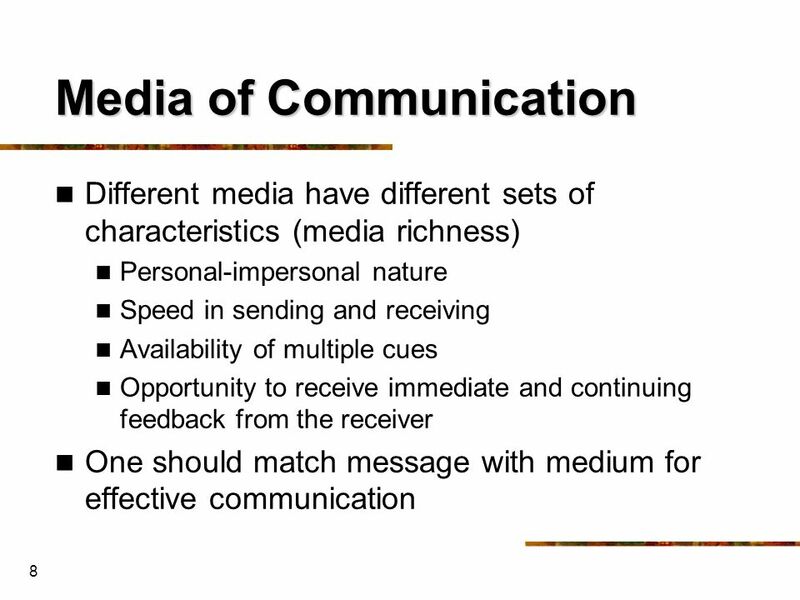 Does the receiver have preferences for certain channels of communication? 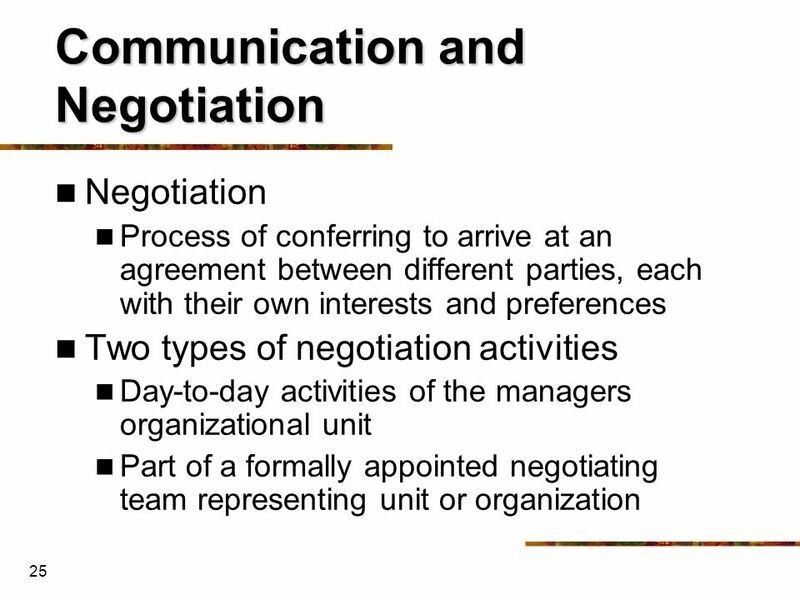 Download ppt "Communication and Negotiation"
Communication In today’s turbulent environment, communication is at the top of everyone’s needed-skills list. 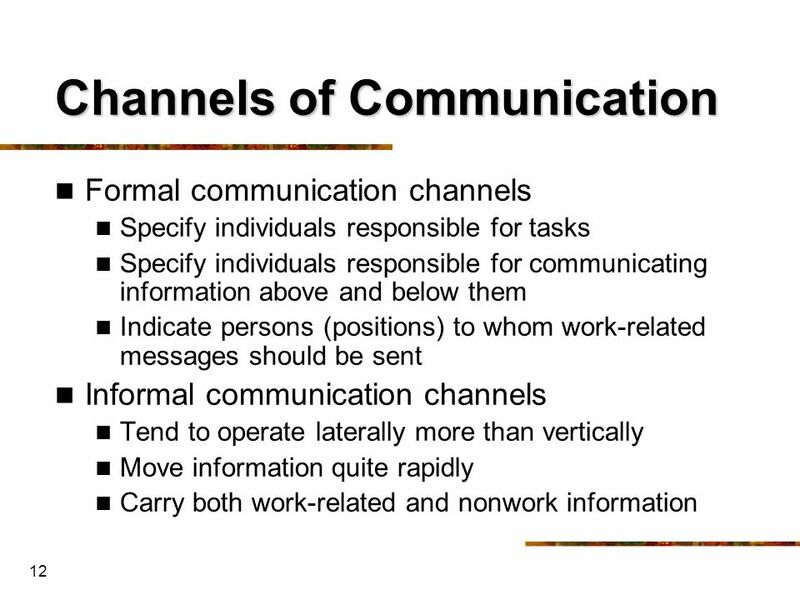 Effective communication, both within the.